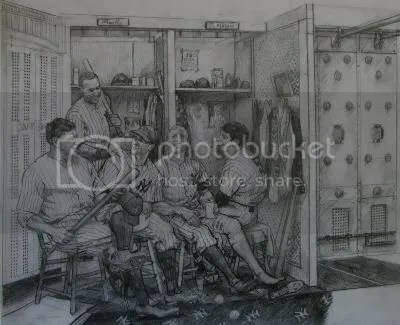 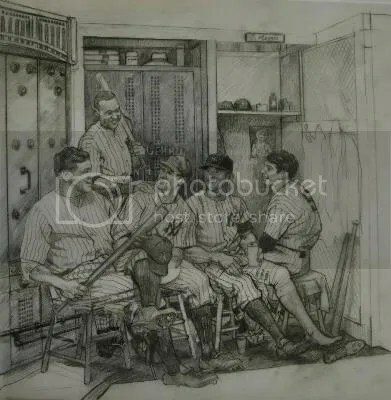 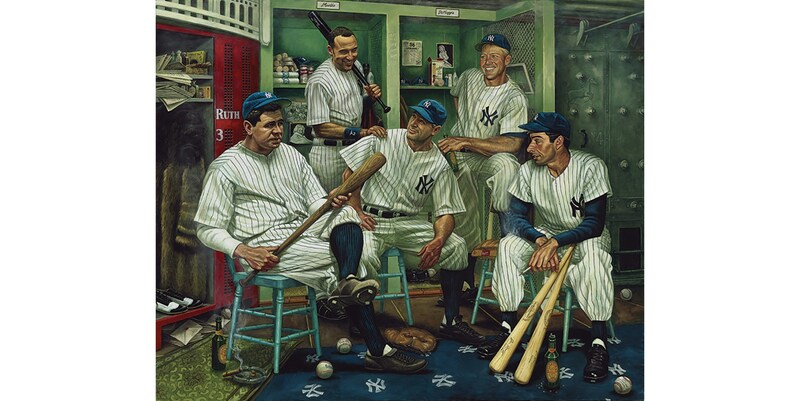 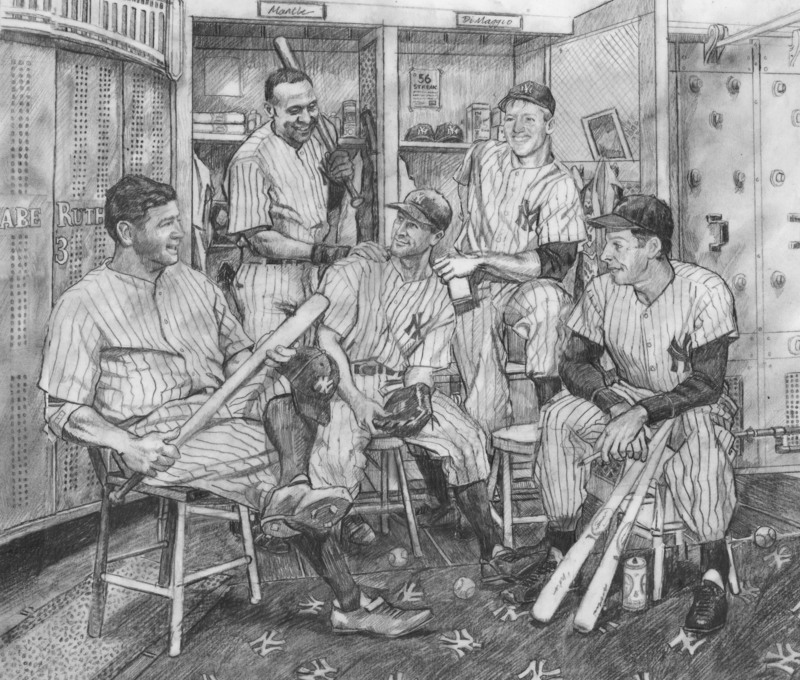 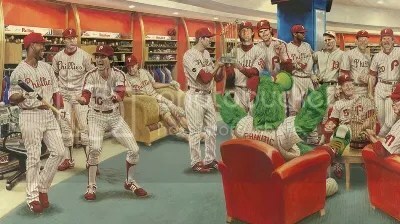 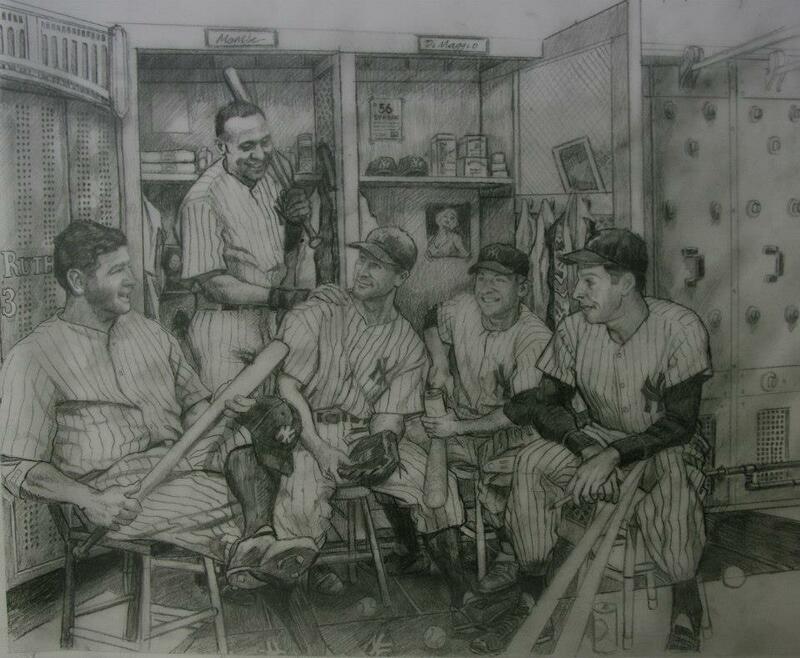 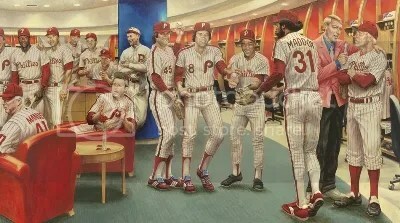 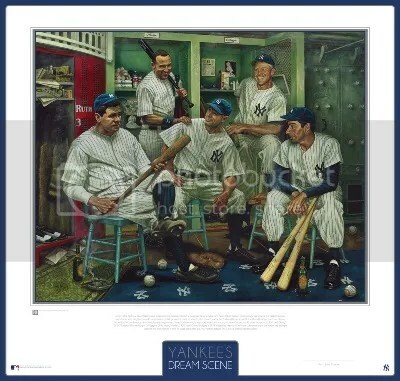 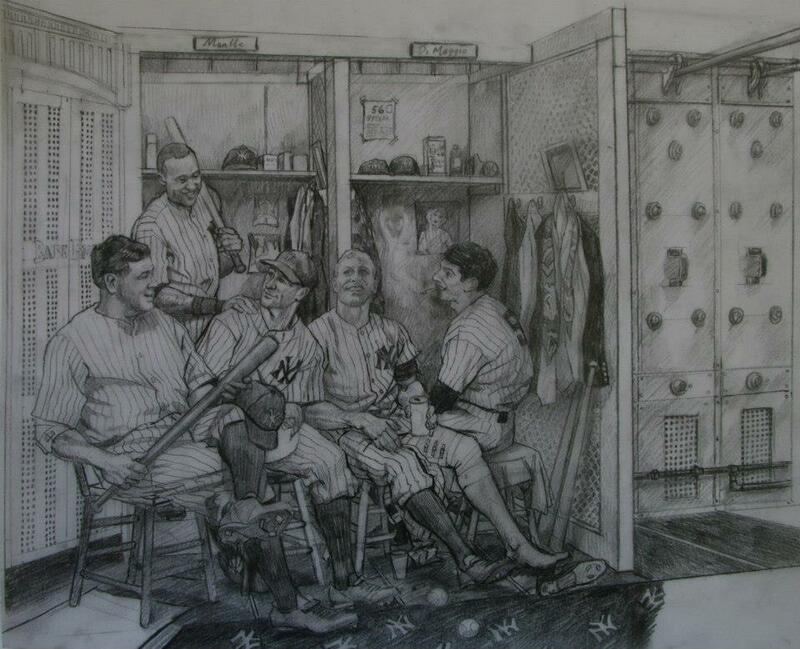 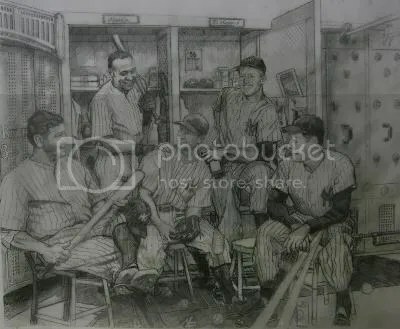 Artist Jamie Cooper posted these additional sketches on Facebook of the Yankees Dream Scene he is currently working on. 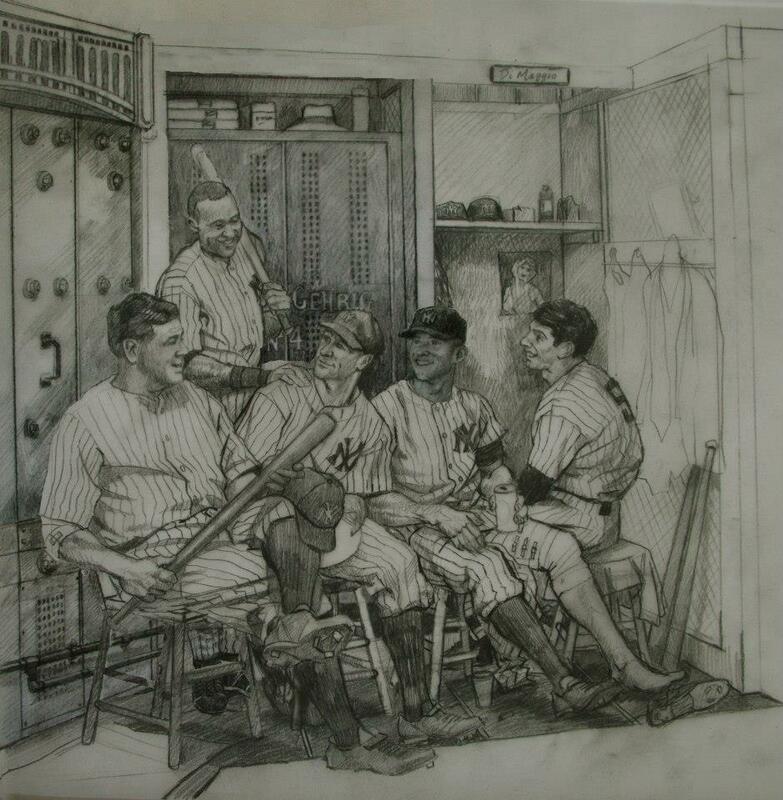 Remember, these are just rough sketches but it is fun to see the different layouts and how the painting arrives at its final stage. 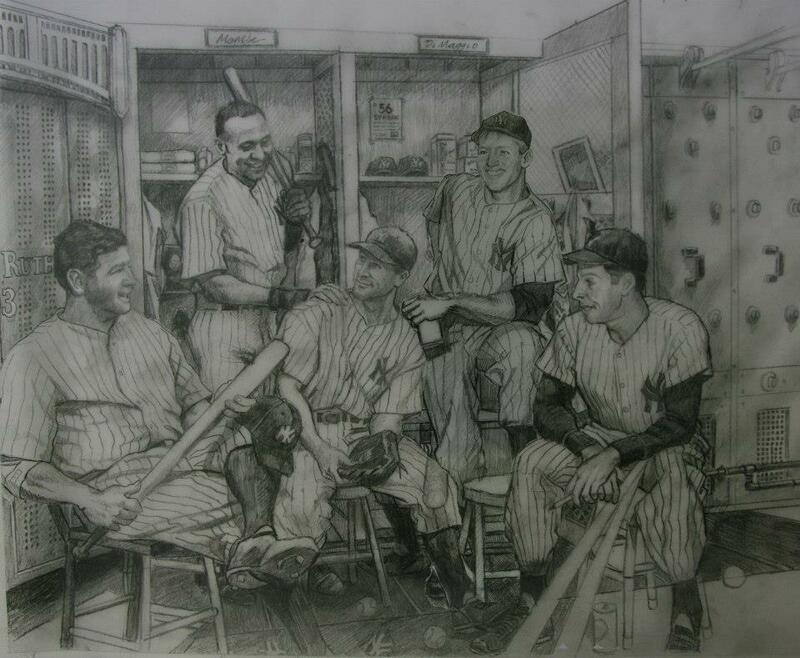 Many more details will be added. 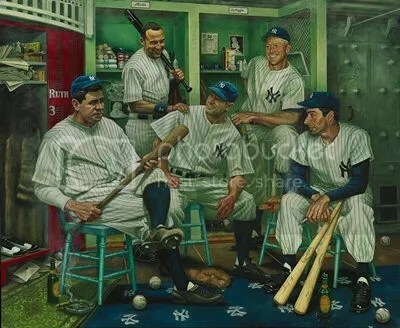 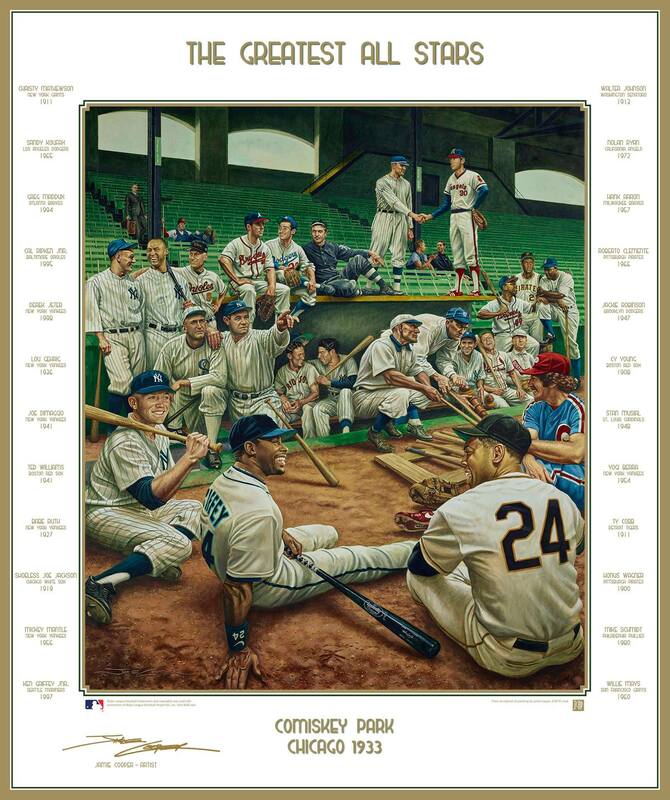 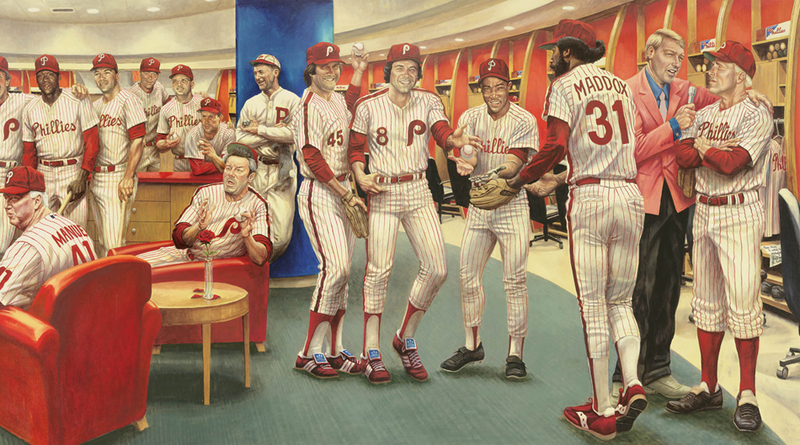 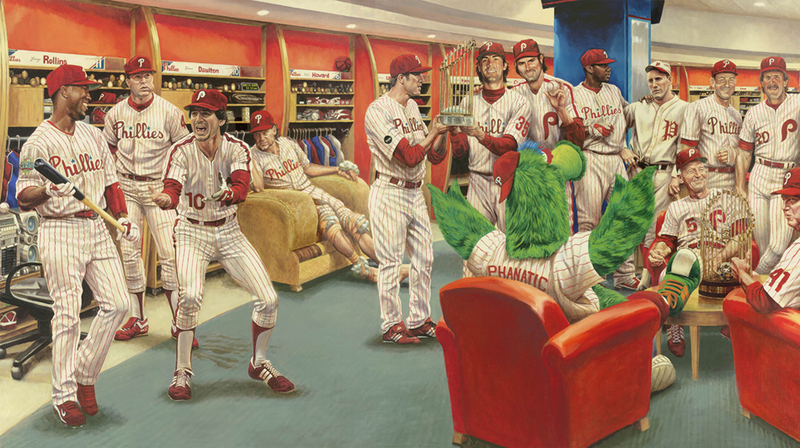 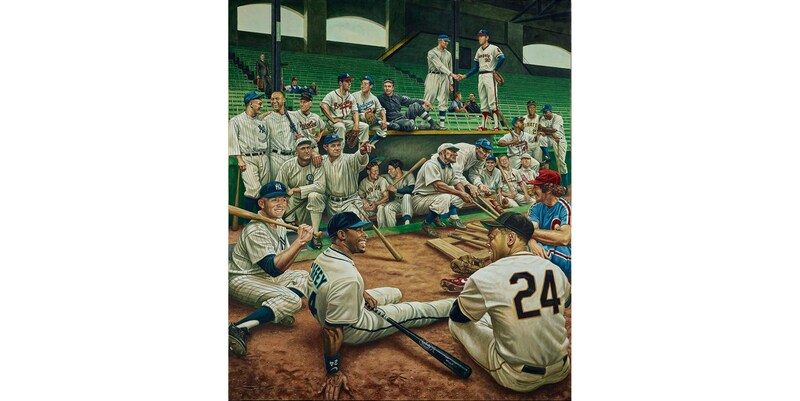 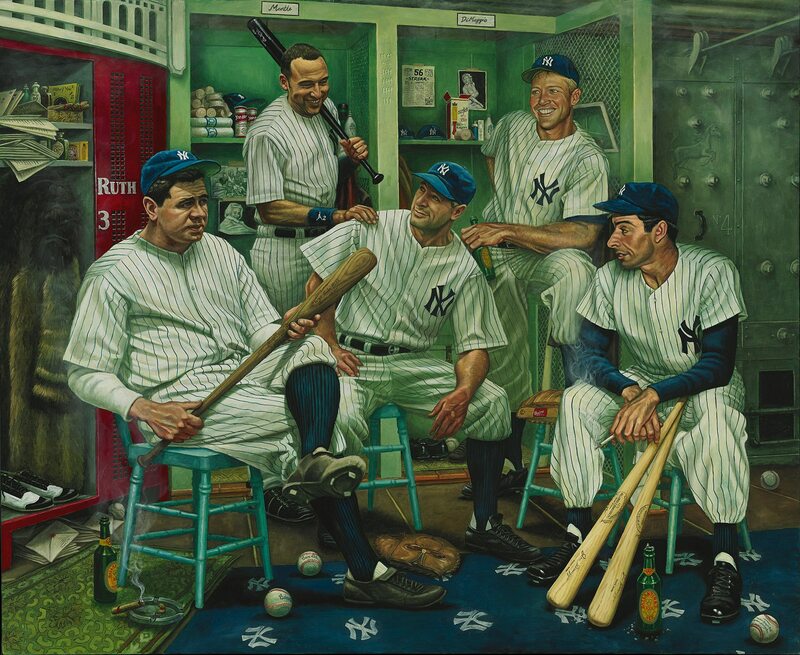 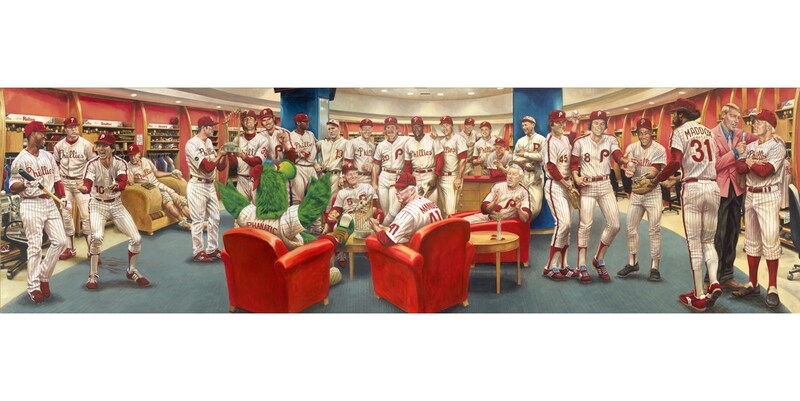 Once the painting is complete, it will be auctioned off during the 2013 National Sports Collectors Convention this summer.